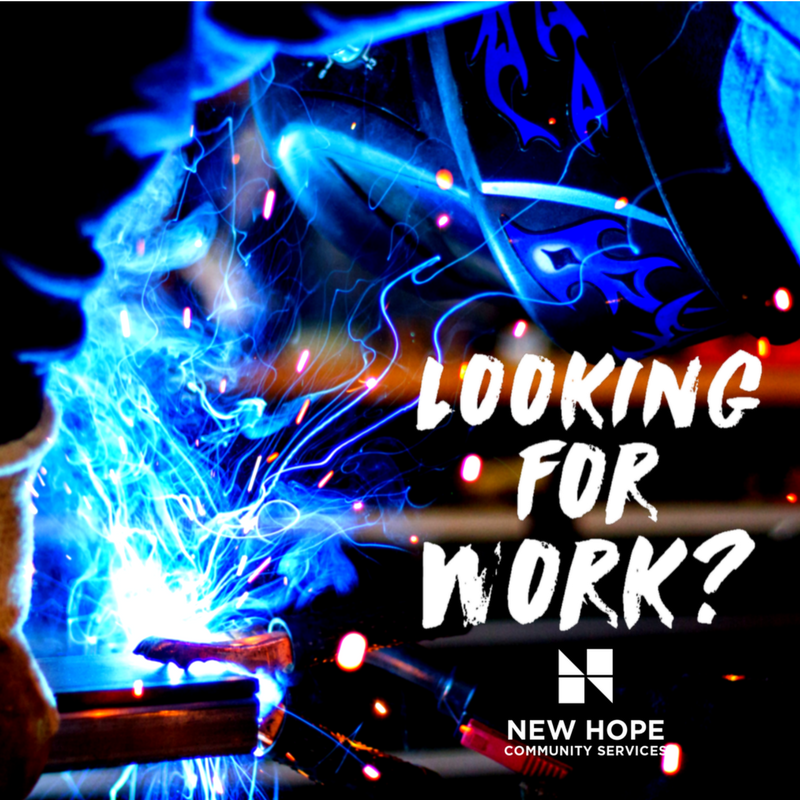 Life Christian Church Roma is hosting a “Ready for work training” This course is for anyone 15-24 struggling to find work or just starting in the work force. This is a FREE 12 day course, spread over 4 weeks (Tuesdays, Wednesdays and Thursdays) at our training facilities at 27 Hawthorne St Roma (old Maranoa club). There is absolutely no cost to participants for attending this course, as it is completely funded through the State Governments ‘Skilling Queenslanders For Work’ program. This program delivers job preparation and employment skills, with the outcome to help participants apply for and successfully find employment. – Various workplace training, as well as computer training if required. 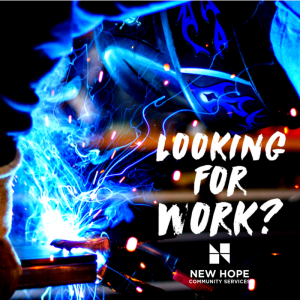 Currently, attending the course also comes with a $10,000 incentive, paid to eligible employers who hire you after the training into an apprenticeship or traineeship (courtesy of the Queensland State Governments ‘Skilling Queenslanders for Work’ program) – making you very attractive to potential employers! I’M INTERESTED! HOW DO I APPLY? Step 3 – You can expect a call or email from our course facilitator Matt to confirm your place.